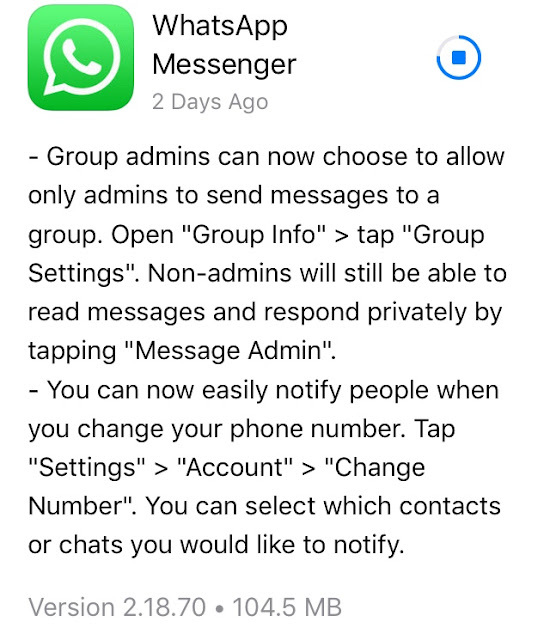 WhatsApp Messenger recently launch new updates, where only admin can send messages to group. There will be option in group setting to choose from. Non-admins will still be able to read messages and respond privately by tapping "Message Admin".